Boybands are making a huge comeback this year – with many of our favourite 90’s and 00’s crooners reuniting for long-awaited tours and new music! Thankfully, Bahrain is jumping on the scene to make sure fans of boyband-era music are not feeling left out. Brought to you by Dallah entertainment, Bahrain will welcome Brit award-winning UK foursome Blue to our shores later this month. Having released some of the biggest hits of the boyband era, you can belt out all the words to classic hits including All Rise, One Love, Fly By, Too Close and their famous duets with Stevie Wonder – Singed, Sealed, Delivered – and Elton John – Sorry Seems to be the Hardest Word – all on stage at Bahrain Rugby Club. 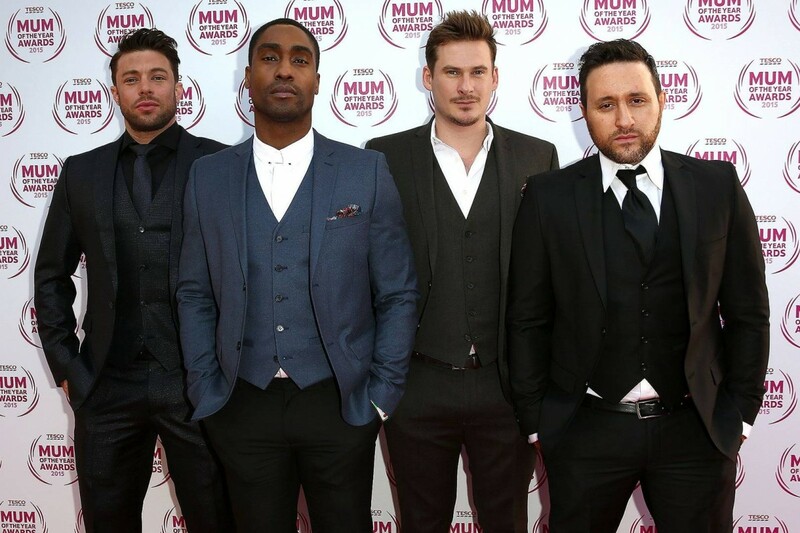 Blue is a made up of Antony Costa, Duncan James, Lee Ryan and Simon Webbe who rose to stardom in the early 00s with their infectious pop and soul sound. They originally formed in 2000 and went on to release three studio albums which all claimed No.1 position on the charts, alongside 16 catchy singles. It’s been over a decade since Bahrain has seen a renowned boyband perform on our sandy terrain, and Dallah is making it happen! 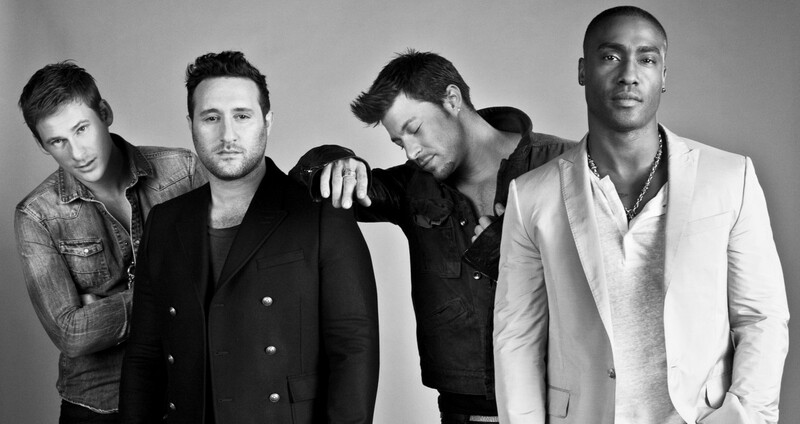 Blue will be performing live at the Bahrain Rugby Club on February 28. Doors will open at 2pm and Blue will be taking to the stage at 9.30pm. Other acts include djs and bands before the headliners start their performance. See you all there! GO: Visit www.tickets.virginmegastore.me to buy your tickets now. Search “Blue – Live in Bahrain” on Facebook and keep up to date with the event happenings.